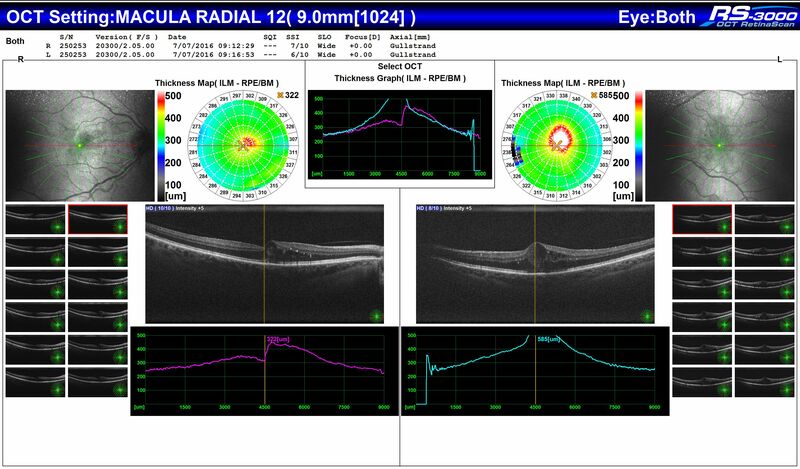 Local Optometrist Dr Andrew Taylor has the most advanced piece of eye testing equipment available. 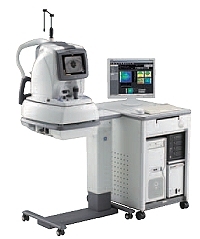 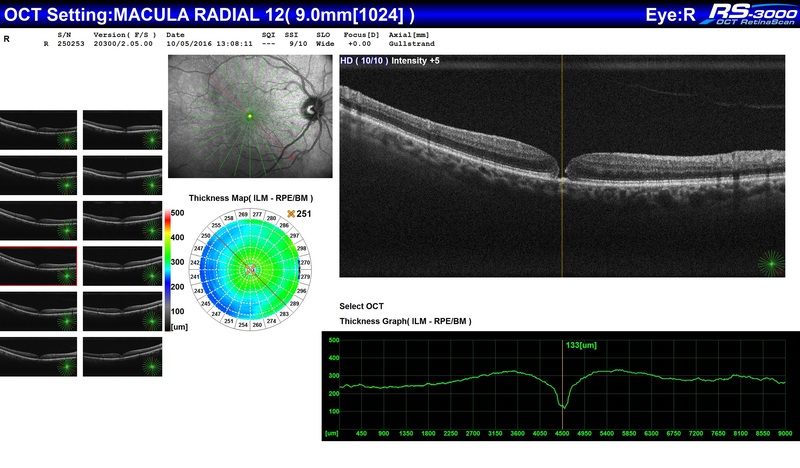 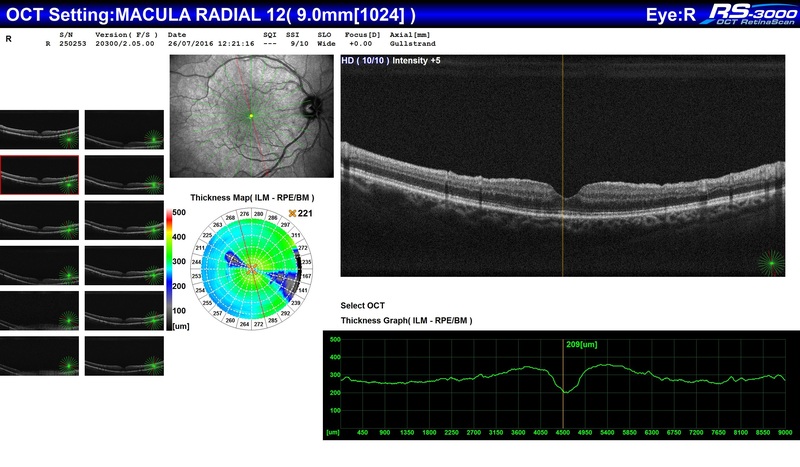 The Nidek Ocular Coherence Tomographer (OCT) is a huge advance in eye health technology. 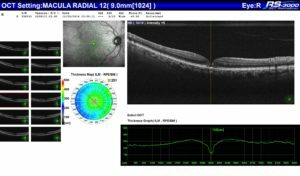 It uses infra-red light beams directed at the nerves at the back of the eye and combines these with a microscope to create a picture. 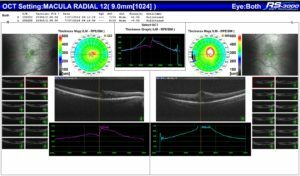 “This brilliant machine leads the way in testing and checking for eye diseases such as cancer, macular degeneration, diabetes and glaucoma” Dr Taylor says. Dr Taylor can use the OCT to look through the nerve layers and see eye problems that might have been missed with less advanced tools like digital retinal imaging.